Where will I charge it? 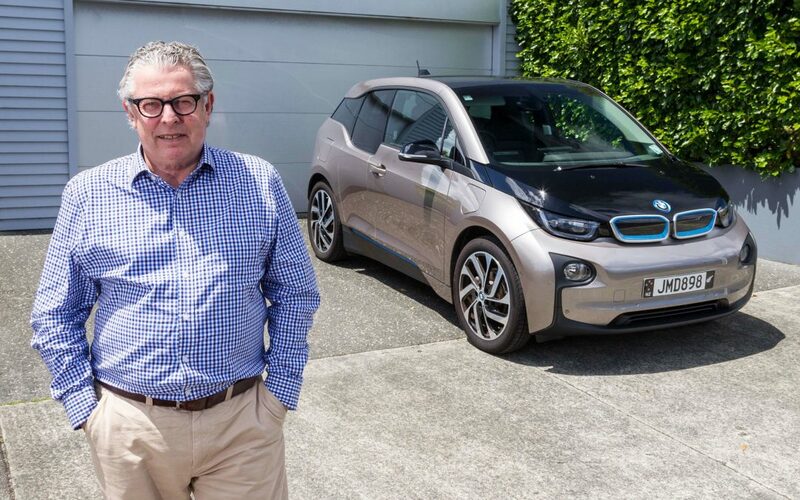 Huge progress has been made on growing New Zealand’s electric vehicle fleet in the last five years, but EV advocacy group Drive Electric wants the government to more clearly signal its intentions. Drive Electric chairman Mark Gilbert says looking back on a five-year vision and plan the group set for itself and the industry in 2014, they had largely been achieved by 2018. However, Gilbert says the government needs to offer some indication about how it plans to assist with bringing more EVs into the country’s vehicle fleet. “Some of the benefits of more EVs on the road include reducing emissions, improving air quality, and saving a lot of funds going overseas into crude oil. At the moment, Gilbert says there is little hope of reaching the current goal of 64,000 EVs by 2021, set by the previous government. Gilbert hopes the government is considering Drive Electric’s Project ‘Switch’ proposal that would offer companies Fringe Benefit Tax relief on new EVs for a period to accelerate EV uptake in corporate fleets. Gilbert says 2019 will continue to see Drive Electric lobby for better EV uptake in New Zealand. “Drive Electric has influenced policies to push EV uptake. We, and our members, are involved in all aspects of the EV industry. We have arms that go into all different areas – energy, cars, Mobility as a Service, intelligent transport, financial services, fleets, and charging infrastructure. “We’re an organisation that represents all converging sectors.” Included in that work is Drive Electric’s white paper programme, which will put a focus on several areas, including heavy transport. Editor’s notes: Drive Electric is a not-for-profit group that includes many electricity and transport industry leaders on its board. It has several functions, including undertaking research about issues affecting electric vehicles, lobbying the government to continue setting ambitious targets for electric vehicle uptake and helping educate the public and companies about the benefits of EVs. Subscribe to our newsletter to keep up to date with Drive Electric.